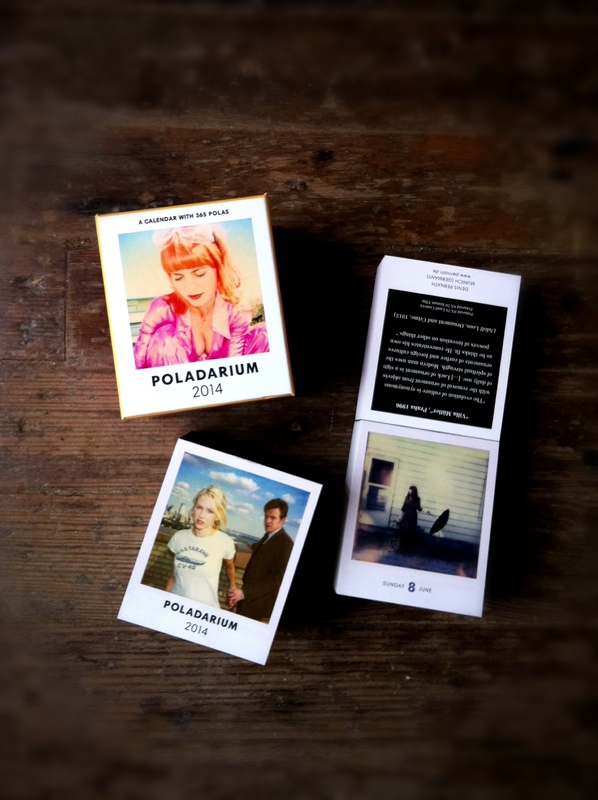 I’m excited and proud to have one of my instant photos in Poladarium 2014! Poladarium is a tear-off calendar published by German design firm seltmann+söhne featuring a daily instant photo and story from over 300 artists. The calendar is a beauty, and having my work in it a real honor. This past year was chock-full of challenges for Jeff and me: earlier on, a little shaky when I was sick for three months, then awesome when Jeff got the designer job at the City Paper, and now this. Through it all, I turned often to my cameras for solace. Photography has become such a part of me that I can’t remember life without it. I am thankful and lucky. Well done! So proud of you. that’s so sweet, lizzie – thank you! thanks, katherine! i was excited when i finally got to see the final work – the whole calendar is a beauty : ). Congratulations, you certainly deserve it for all your good work and creativity. Plus you got a good number! thanks, michael! yes, I think lucky 8 is a good one too. I’m so proud of you! You love photography so much, you deserve this. We are also thankful, and consider ourselves lucky. You do lovely work. That means a lot, Greg, thank you! I am so proud of you. That is fantastic and inspiring. Very true. You have made so much of your photographic journey and told your story in such a beautiful and visual way, combining new and old technology. It is an accomplishment.